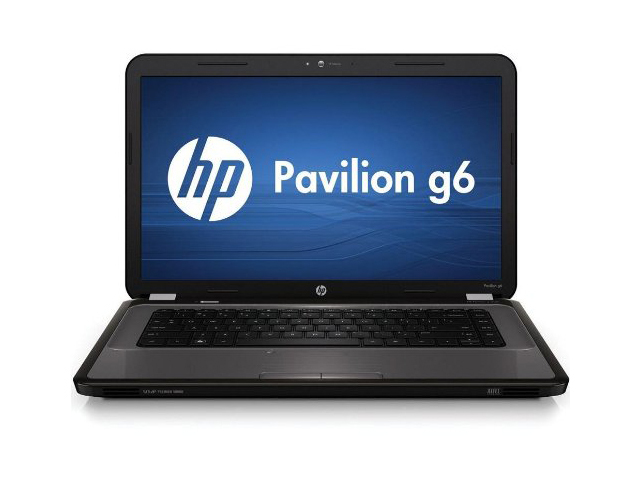 Compared to the much more stylish HP Pavilion DV6, the G6 is something of an ugly duckling, albeit one with significantly more powerful components inside. However, when it comes to real-world tests, there isn’t very much separating the two. If you have multi-threaded applications that can make the most of its quad-core processor then the G6 may perform better, but the cheaper DV6 seems a better buy overall. If you can still find one to pick up, it's definitely worth a shot, especially considering its cheap price. Still undecided? Check out our Best Laptop 2016 buying guide to help you choose which laptop is best for you.